A special kind of support is needed for those whose occupations have been in ministry positions in non-Catholic traditions. The Coming Home Network exists to provide that support. 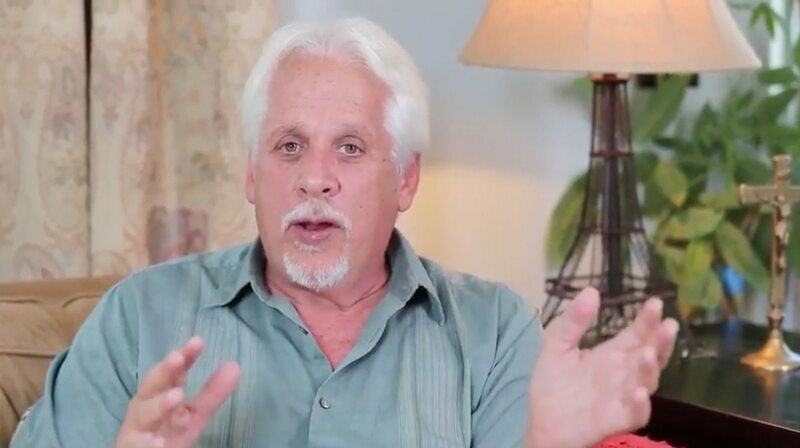 The CHNetwork began in 1993 out of the seemingly isolated experiences of Marcus and Marilyn Grodi and several other Protestant clergy and their spouses. Upon leaving their pastorates to enter the Catholic Church, they discovered with surprise that there were many others being drawn by the Holy Spirit to take the same journey. Since then, we have connected with hundreds of other pastors from a variety of backgrounds and at various stages of discernment. We believe we know where you are coming from and would like to help you on your way. 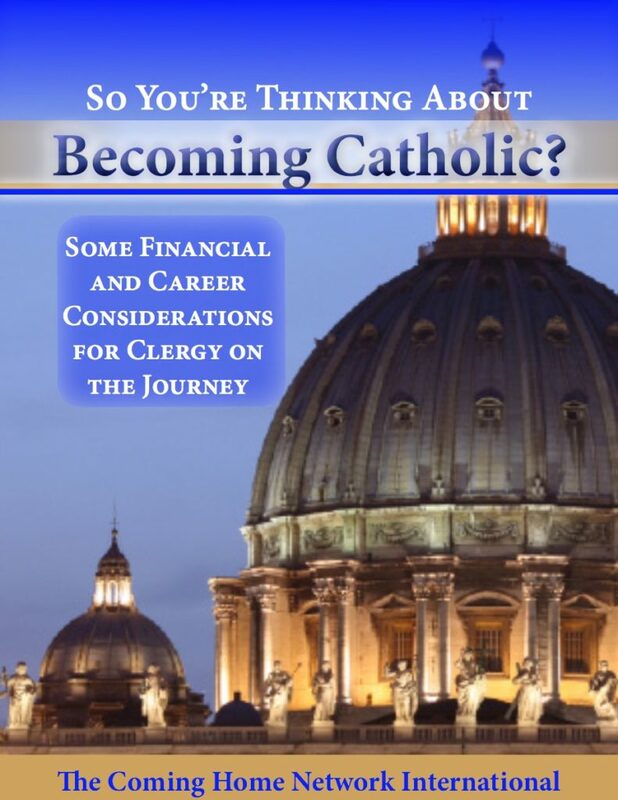 Many non-Catholic clergy struggle with career and financial matters as part of their journey toward the Church. While individual circumstances vary widely, we have created, for members of the CHNetwork, an e-booklet to help you begin discerning and planning the steps ahead. We hope the practical tips and suggestions contained in this e-booklet encourage you along the path of discernment. We also have connections with Financial and Career Counselors who want to help former clergy review their resumes and discern how they can best use their gifts and continue supporting their families. We realize that seekers, especially those in ministerial or leadership positions in non-Catholic traditions, can encounter many difficulties when their search for truth leads to the Catholic Church. Their family and friends may not understand this search. Their livelihood may be in jeopardy, and the path forward may be uncertain. Get together with the CHN staff, other converts, and those considering becoming Catholic for a few days of intense prayer, warm fellowship, and deep discussion. 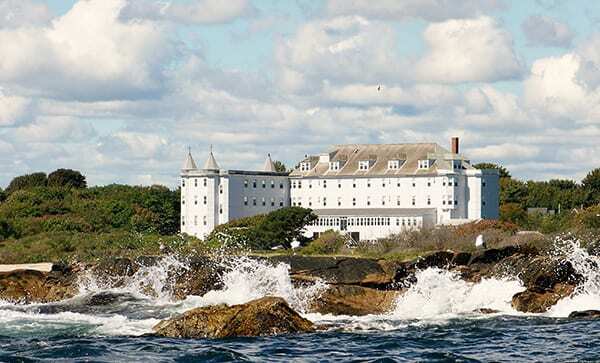 Visit our retreats page to learn more about available dates and locations. Whether it is answering questions, connecting you with the right people or resources, or simply keeping up with your journey praying for you, our dedicated staff are here to help you on the journey home and beyond. The majority of non-Catholic clergy converts live out their vows to ministry in various ways as lay men and women in the Catholic Church. However, there are exceptions. For former Anglican clergy, there are two specific paths by which one might discern a vocation to the Catholic priesthood: the Pastoral Provision, and the Ordinariate of Saint Peter. To read more about these, click on the images below. While there are no special programs for clergy from other traditions — Lutheran, Methodist, Presbyterian, etc. — some former ordained ministers have worked with their bishops toward ordination as Catholic priests.